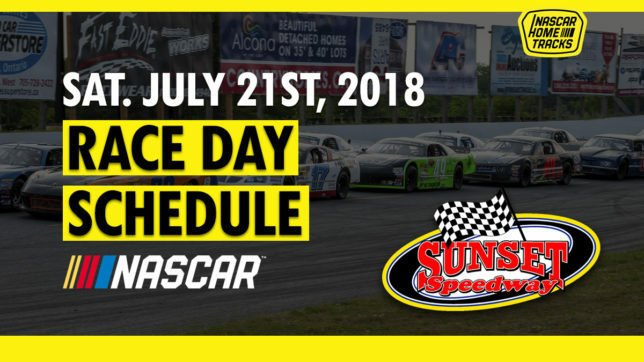 This Saturday July 21st we return to our NASCAR Whelen All-American Series home track divisions after a mid-season break. We promise the back half of the season will be intense! We are racing this weekend at 6pm! Grandstands open at 4:30pm.